11th January 2016. 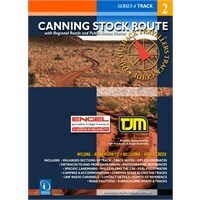 New Edition Campsites Western Australia, Camping and Caravanning Guide to the Murray River Back in Stock, Using EOTopo Online and Places on a Mobile Device, What's Trending and Shop Super Specials. 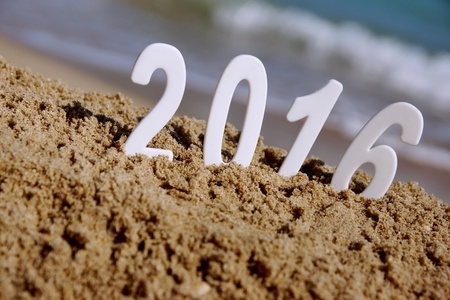 Happy New Year to all of our readers! 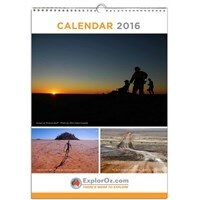 We wish you a wonderful 2016 and hope that you will find some time to get out and ExplorOz this year. Our office re-opened for customer service on Tuesday, and we have now responded to all enquiries sent over the holiday period, however if you think we have missed something, please just go to the Feedback page to let us know. 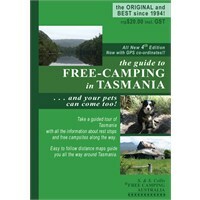 Below, we have some announcements on new editions/reprints recently received in the Online Shop, "What's Trending", as well as tips on how to use ExplorOz from Mobile Devices while on the road. 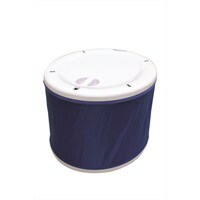 And don't miss next week's newsletter for our "End of Year Lucky Draw" winner and new giveaway promotions for January. 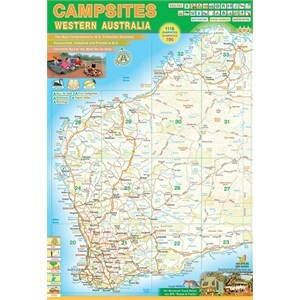 QPA have just released a new edition of the popular Campsites Western Australia. 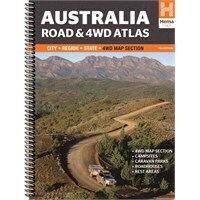 Available now in the ExplorOz Shop. 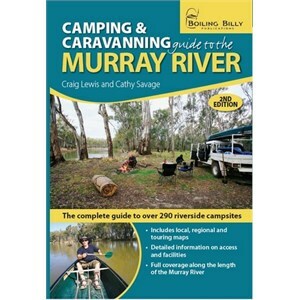 We have just received the latest reprint of the Boiling Billy's Camping and Caravanning Guide to the Murray River. 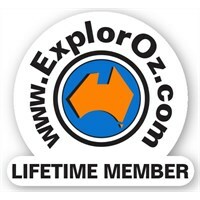 Buy from the ExplorOz Shop. 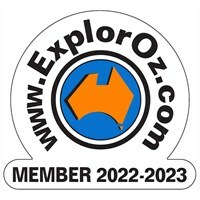 There are number of ways for you to navigate and find information on the ExplorOz website while on the road. EOTopo Online is designed to be easily viewed and searched in full screen mode on a mobile device, simply go to the main EOTopo Page, click on "EOTopo Online 2015.1", then the square symbol to go to full screen. Places are also easily searched using your current location, just go to Places, and click on "My Current Location" to see POIs, Accommodation, Facitilites and more near you. Our newsletter is distributed to 41,298 subscribers on a weekly basis.